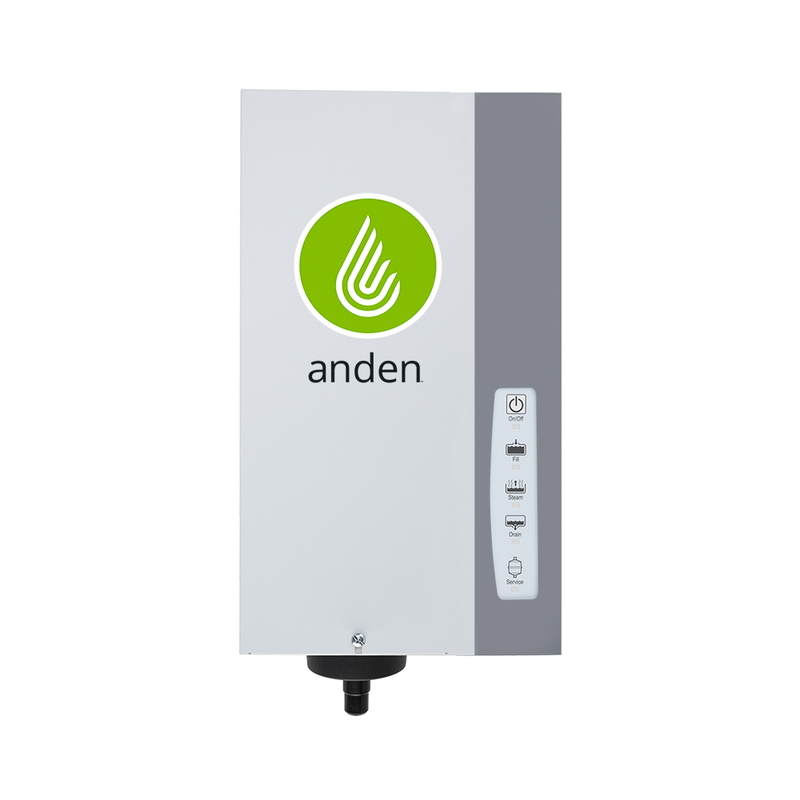 Anden AS35FP Steam Humidifier is designed for grow room applications with up to 34.6 gallons per day output. Producing clean sterile steam that won't leave a mineral residue on your plants. Maximize yield and minimize maintenance. Made in the USA - Backed by a 5-year warranty.